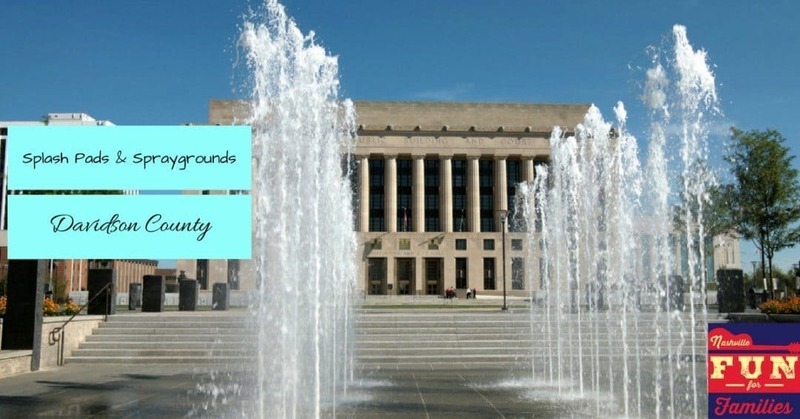 Beat the heat at one of the many splash pads and spraygrounds in Nashville and Davidson County. These sprinkler parks are the perfect place to cool off especially with smaller kids. With several to choose from, there has to be one near you! Park fountains are on April through October. Visit other area pools and splash pads – Davidson County Pools, Sumner County Pools, Wilson County Splash Pads and Pools, Rutherford County Pools and Splash Pads. Find even more summer fun in our Nashville Family Fun Summer Guide!